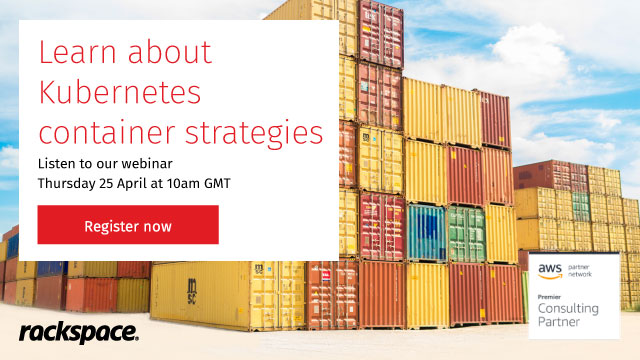 AWS Webinar: Why should you use Kubernetes Containers, and how to run them? AWS WEBINAR: Modernise your infrastructure and migrate to AWS. Cloud migration – are you ready?